GILGIT: The fifth All Pakistan Higher Education Commission (HEC) Intervarsity Men’s Ski Championship concluded at PAF Ski Resort in Naltar Valley on Friday. This was the first time that the event was held at Naltar, as it was earlier organised at PAF Base Kalabagh. 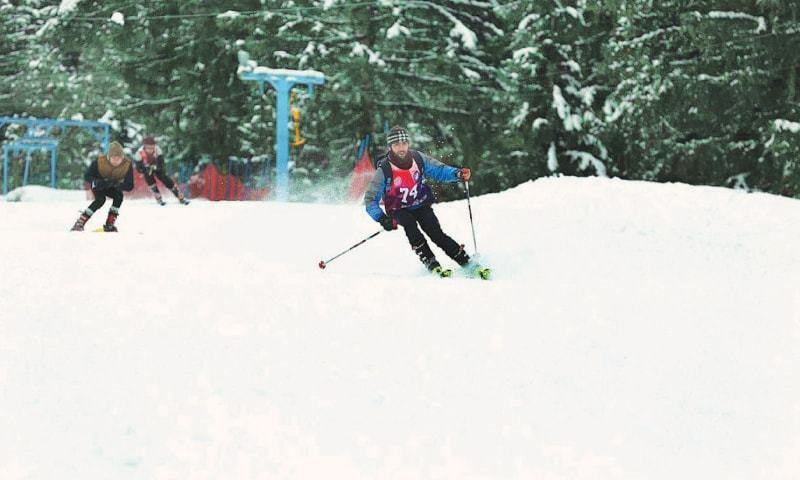 A total of 24 students from eight different universities from across the country competed in the slalom and giant slalom categories in freezing temperatures. A large number of spectators and ski lovers witnessed the competition, which continued at the picturesque resort for three days. The prize distribution ceremony of the championship was held on Friday. Gilgit-Baltistan Inspector General of Police Sanaullah Abbasi was the chief guest on the occasion. The University of Lahore was adjudged the winner of the championship, while the Punjab University won the silver medal and the Karakoram International Uni­versity secured the bronze medal. 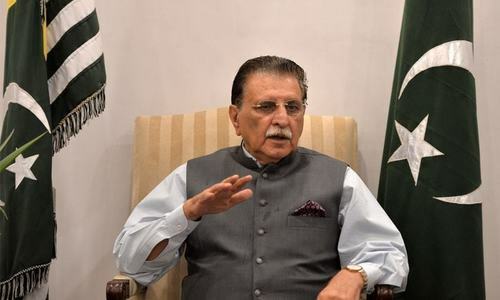 The Winter Sports Federation of Pak­istan under the auspices of PAF has chalked out an elaborate calendar of winter sports events for the season.